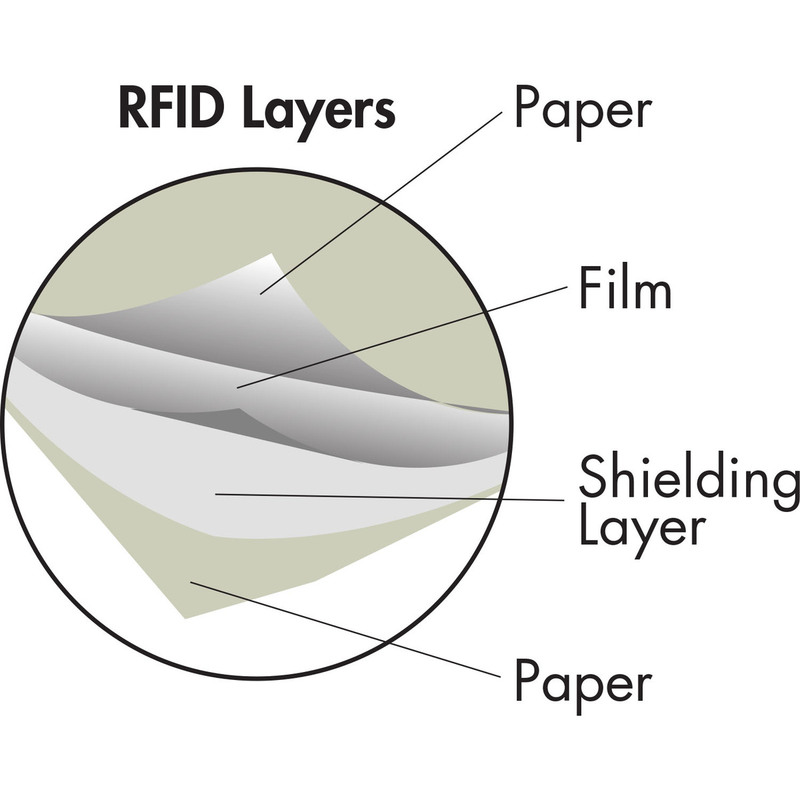 Many credit and debit cards, enhanced drivers licenses, etc have a RFID (radio frequency identification) chip embedded in the card.This chip contains personal and account information necessary to complete transactions. Identity thieves can merely pass you on the street and download your personal data. Our RFID blocker sleeves are made of a special paper material that includes a special metal alloy using a patented process to protect your data FIPS 201 Approved. 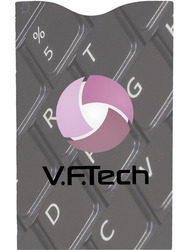 Full color imprint communicates your high impact message. 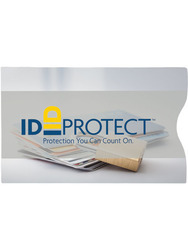 Perfect for retailers, financial institutions, government and travel agencies, schools, colleges and more! 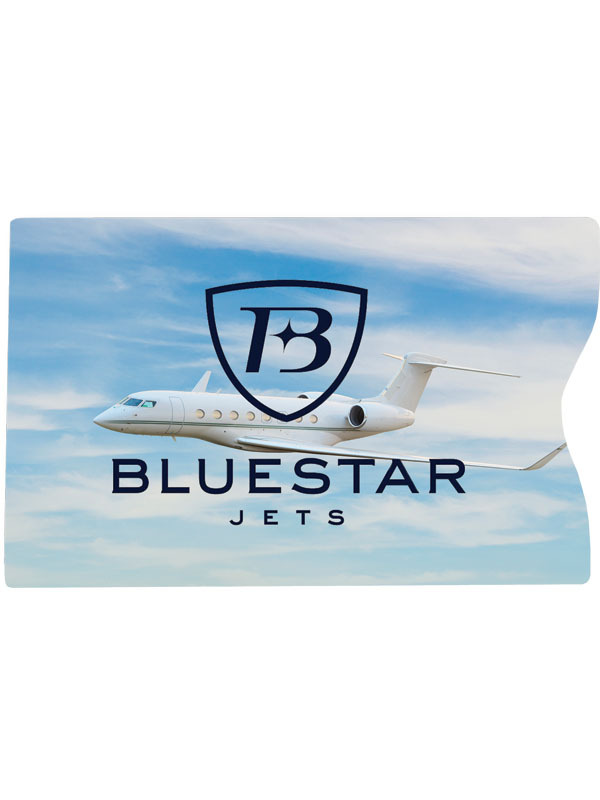 - All 13.56Mhz contactless credit cards, passports, drivers licenses. - ISO 14443A/B and EPC Gen1/Gen2 contactless smart cards. - Any contactless card that operates at 13.56 Mhz and above. - All new contactless credit cards and debit cards. - Enhanced Driver's Licenses such as Washington, Michigan, New York, and Canadian provinces. - Many transit cards such as the DC Metro and Boston Charlie card. - TWIC (Transportation Worker Identification Credential). 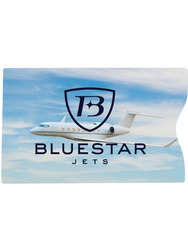 - HID iClass, HID MIFARE, HID FlexSmart, DESFire. 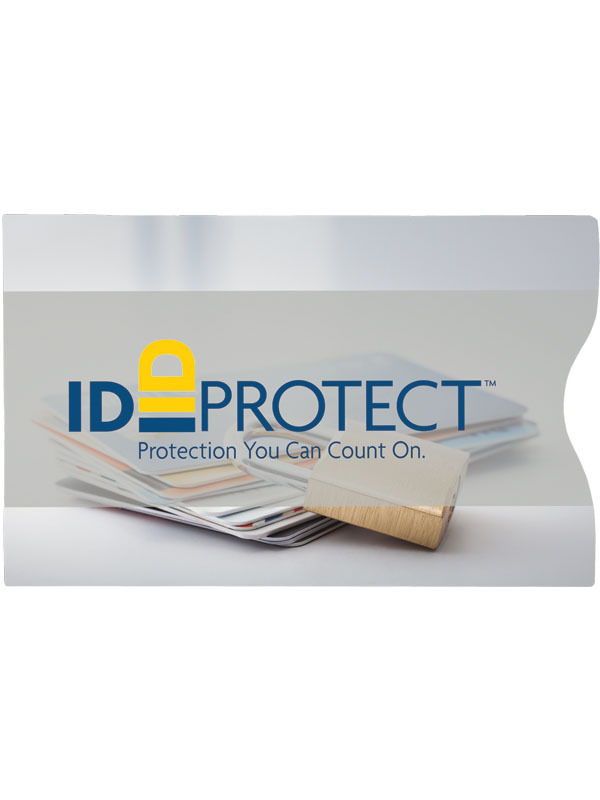 - Any card ISO 14443A/B or ISO 15693 compatible. 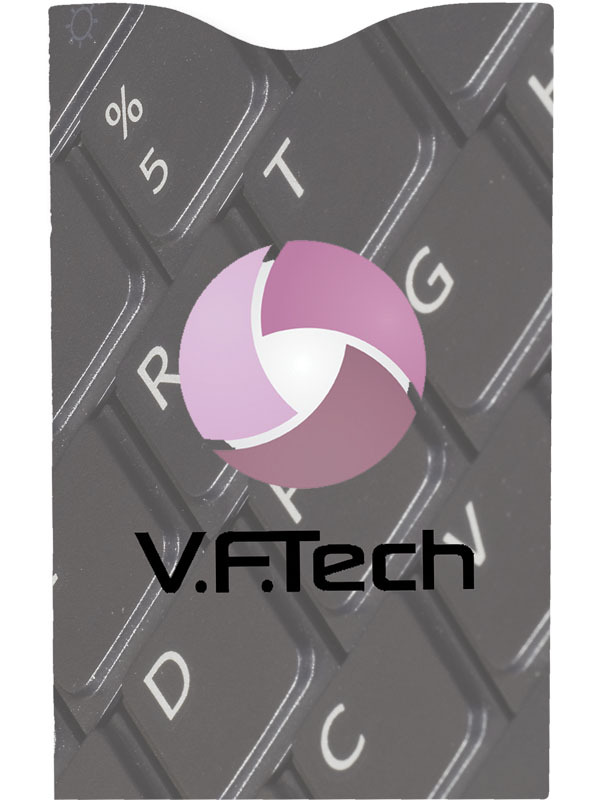 - All MIFARE and DESFire compatible cards. - sQuid cards used in Europe. - Military CAC (Common Acess Cards). - New Government PIV (Personal Identity Verification) cards such as the Linc-Pass. - New long range RFID EPC Gen1/Gen2 cards. 1000 pieces = 5 lbs. Price Includes blocker sleeve with full color imprint. Overruns/Underruns: 10% +/- is normal due to the manufacturing process on this item and will be billed.